Thanks for contacting The Blues Train for your fundraising event. 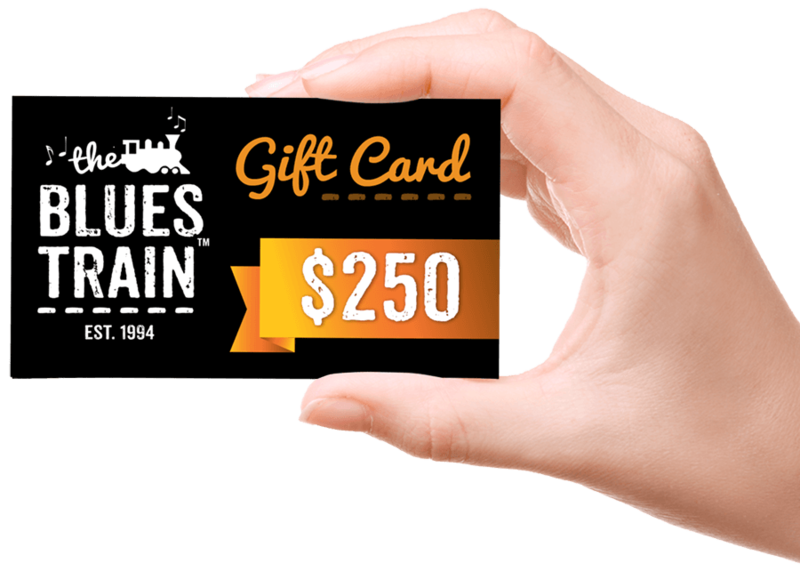 Each year The Blues Train donates in excess of $25,000 worth of goods to fundrasing activities. We would be delighted to consider donating to your fundraising efforts. PLEASE NOTE: Blues Train donations MUST NOT be combined with other items and vouchers – including but not limited to accommodation vouchers – to produce a “Package” without prior written authorisation from The Blues Train. If your fundraiser is being held within the quarter but has missed the review date for that period, it is unlikely we will be able to assist.